Today is unofficially National Dog Day here in the United States. You've no doubt seen that if you peruse social media of any kind. 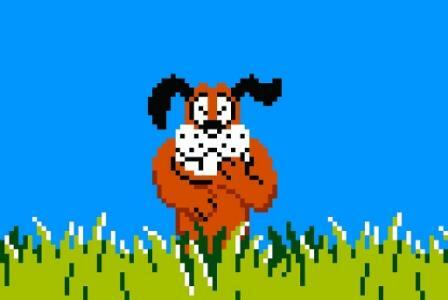 It only makes sense, then, to give proper props to the very best of man's best friend in the world of gaming. 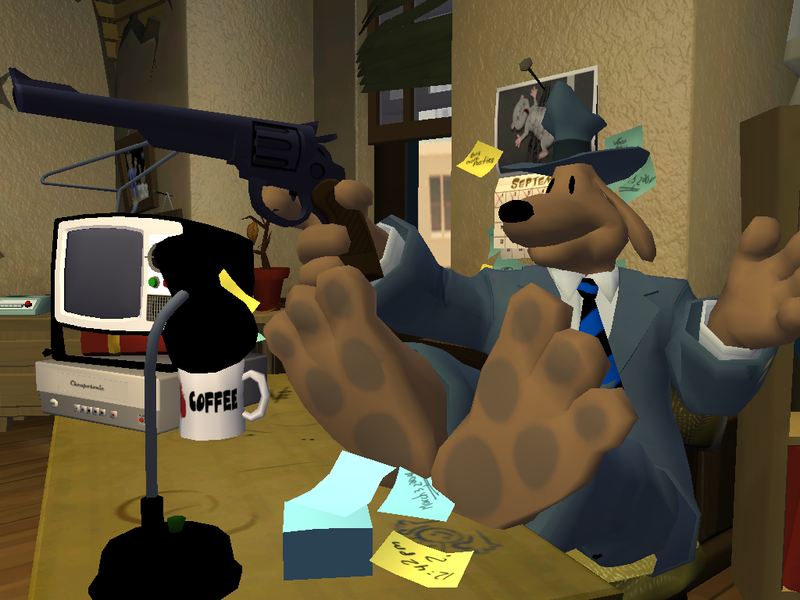 These woofing wonders, these dogs in games, are what I consider the greatest puppy, dog, and canine companions that video games have to offer. Poochy ain't stupid. At least that's what a bonus level in the original Yoshi's Island for the Super Nintendo says. In each Yoshi's Island game, and even the recently released in Europe and Japan Yoshi's Woolly World, Poochy supports Yoshi by allowing the good old dinosaur to ride on its back. It moves in the direction Yoshi is facing, granting him the ability to cross hazardous terrain and reach higher platforms. Good pooch, Poochy! Between Sam the dog and Max the rabbit, Sam is without question the saner of the pair. Usually serving as the straight man... er... dog, for Max's antics, the pair wouldn't be so special without both halves. Sam might be one of the only dogs on this list who is bipedal, and he's definitely the only one who is decked out in full clothing, but he's just as lovable as the other dogs on this list. 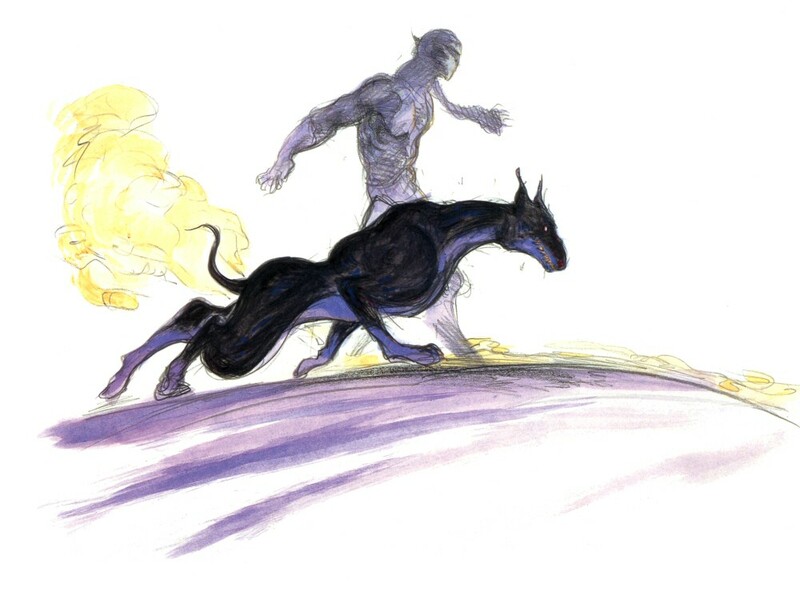 A faithful companion to Shadow, a mysterious ninja character in Final Fantasy VI, Interceptor is usually glued to his master's side, even in the fury of battle. He'll jump in front of attacks meant for Shadow. Looking akin to a Doberman Pinscher breed, this dog may or may not have a habit of eating total strangers. Though no one in Terra's party had the courage to seriously ask Shadow if it's true. 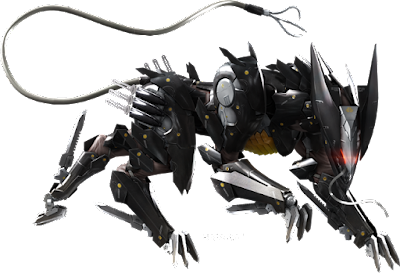 A robotic wolf with advanced AI and an armada of weaponry like a chainsaw on its back, launch-able knives, claws that can stretch out from their base, and an immensely powerful rail gun, Blade Wolf indeed comes packing in Metal Gear Rising: Revengeance. The boss fight itself is usually the point within the game where players have to start relying on actual skill and, as the kids say, "gitting gud." 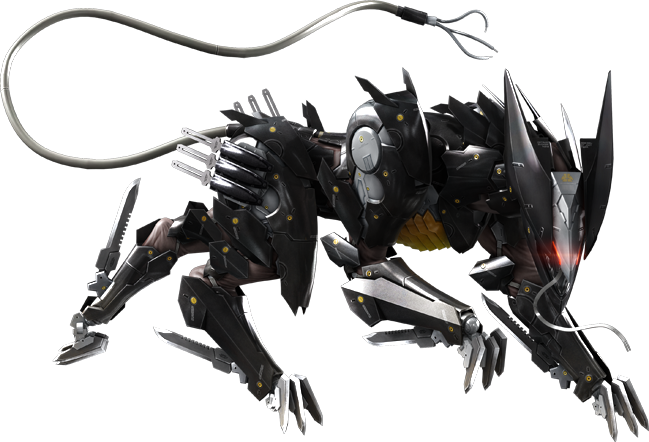 Even with a high level of skill, Blade Wolf is no pushover. Far from it. Named Totakeke in Japan, after longtime Nintendo composer Kazumi Totaka, K.K. 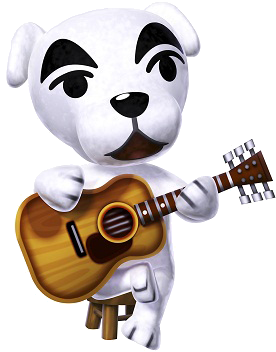 Slider is appropriately enough a musician who plays regularly in front of train stations, the local Roost, and most recently, Club LOL. For listening to one of his jams, he'll give you a full version of one of his many songs. Soon, you'll have the right music to go along with your themed room of your house. 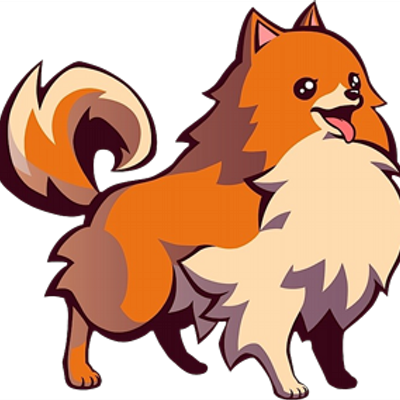 A Pomeranian partner to the player, Missile in Ghost Trick for the Nintendo DS is without a doubt one of the most sweetest canine companions in gaming. How can you not like that lovely face, fur, and stance? Although in ghost form, Missile is the type of character in Ghost Trick that accepts his fate, assisting protagonist Sissel in one unforgettable adventure. Recently given a second chance to shine in Super Smash Bros. for Nintendo 3DS and Wii U, the Duck Hunt dog's original duty before he found the time to unleash his frustrations on Nintendo's all-stars was to point and laugh at players who couldn't hit the broad side of a barn with their NES Zappers. Click that trigger at the dog all you want, he'll just keep laughing at your sorry shooting. 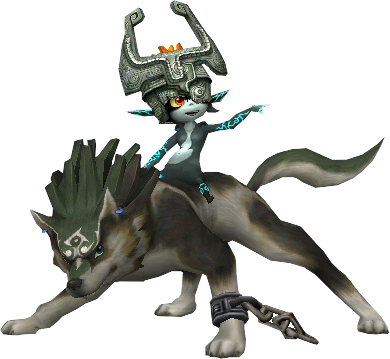 Turned into a wolf when he enters the Twilight Realm, Link meets a tenacious imp-like character named Midna. The two team up on a grand adventure through both Hyrule and the Twilight Realm. With his ability to howl, leap high from platform to platform, and use his scent to uncover hidden goodies, this four-legged version of Link is one force to be reckoned with. I might be cheating for including wolves on this list that aren't technically dogs, but canines all the same, but so be it. This snow white wolf is based off of the Amaterasu goddess of Japanese mythology. 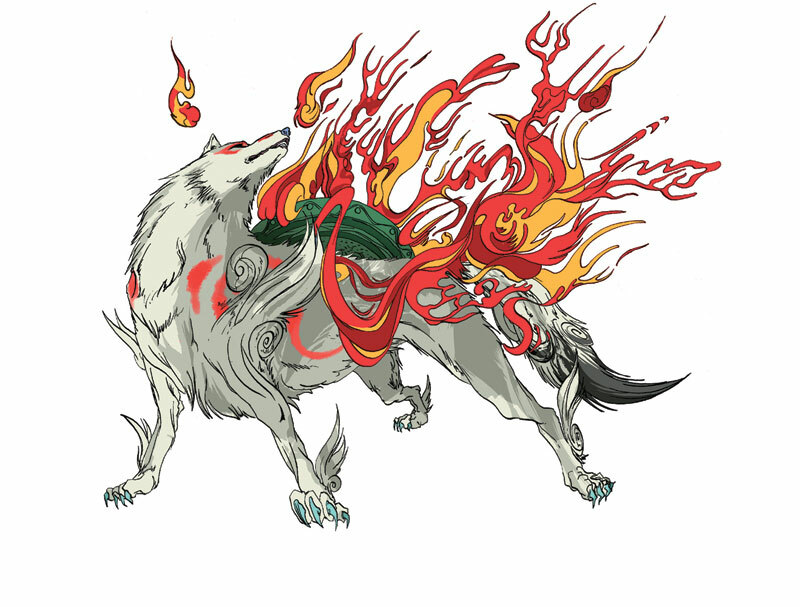 Okami itself is a Legend of Zelda-like adventure starring this precocious wolf who uses her brush to restore life and nature to the surrounding areas and levels of the game. Perhaps Amaterasu learned her painting skills from a community college class? A Mega Man's best friend, Rush debuted in Mega Man 2, and has since then stayed closely beside Mega Man as a helpful means of transportation, a way to dig up buried items, and a way to drop in items as air support. 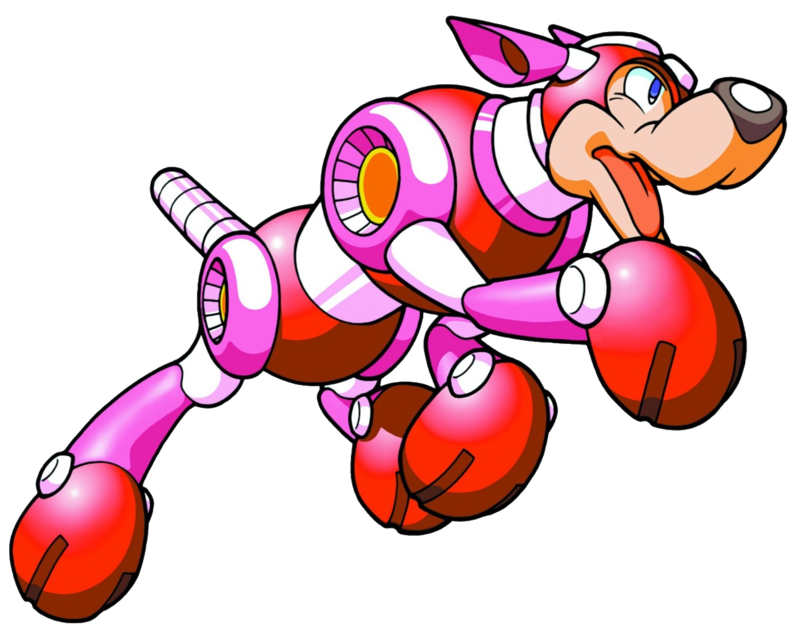 Rush can transform into a myriad of forms, such as a jet for crossing over precarious chasms and spike traps (great for Heat Man's extended disappearing block room), a submarine for underwater travel, and even supply Mega Man with a spring from his back to give his pal some extra height or turn into some powerful armor for Mega to wear and hover around with.